The PFA raise funds to buy much needed equipment, providing ‘extras’ that the school budget cannot stretch to. Please support the events that the PFA organise throughout the year. As a parent, you are automatically a member of the PFA. Help is always welcome, and those interested are encouraged to contact the Chairperson through the school office. We make and sell wreaths every year. Please spread the word! 1st Dec- Please come and help to make the wreath ring at the School Hall from 11 am. 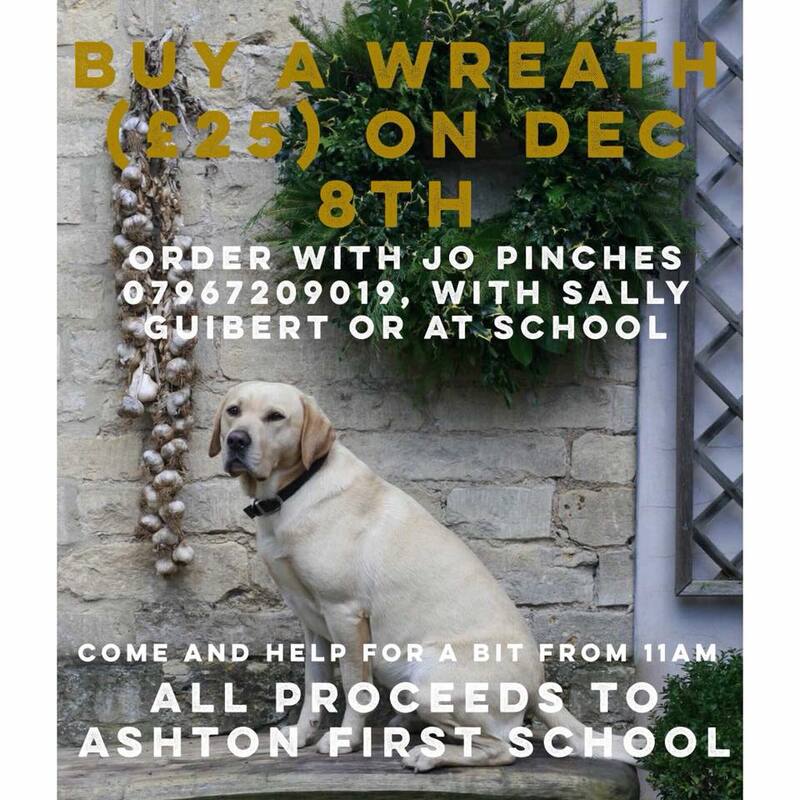 8th Dec- Please come and help to make the wreath at the School Hall from 11am.